UPDATED Events near you!!! See below!! NOW Booking 2019!!! Give us a call or send us an email! 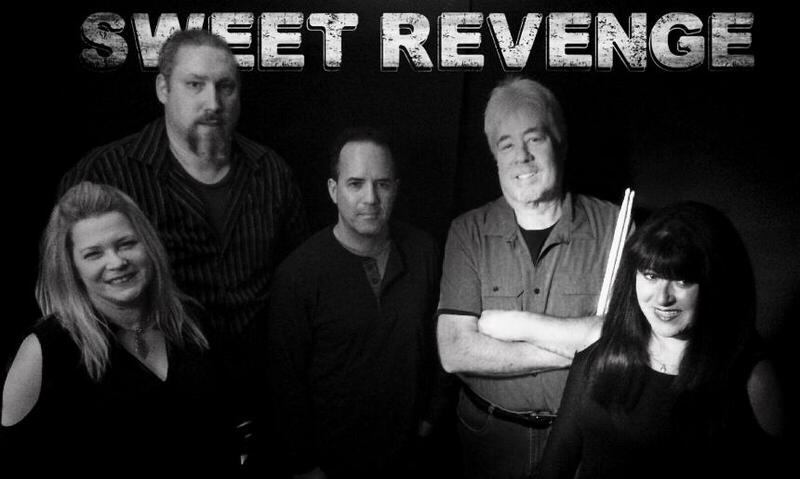 Sweet Revenge is sponsored by CH@T vodka!